Does Kalkifashion.com Offer Cash on Delivery (COD)? Cash On Delivery is available only within India. You can check availability of this service with Pincode below. For any customization order, Cash on delivery facility is not available. Those orders will have to be pre paid. Maximum Order Value for COD payment method is 85,000 INR only. You can email us on info@kalkifashion.com or call us on +91-7290052554 and we will help you complete your order. What is the process for Refund/Replace? Please login to your account, Go to "My Return"
Our Return team will consult and accordingly our fitting expert team will get in touch with you with a quick response. The day we receive the outfit back, we perform a thorough quality check. After the outfit passes the quality check, We will gladly Exchange or give Store Credit, which you can use for your future purchase. Sorry no Refunds. How can I inform about any defect/issues in the product to Kalki? 1. The Customer is required to inspect the product immediately upon delivery and shall within 24 hours from such delivery give notice in writing to KALKI and Courier Company by email, of any matter whereof the Customer may allege that the product is not in accordance with the order. 2. If the Customer fail to give such notice the goods will be deemed to be in all respects in accordance with the order and the Customer shall be deemed to have accepted the goods accordingly. 3. The Customer shall give us written notice of any hidden defects within 24 hour of their delivery. COD Option is available on the website for all products? Ready to ship products are eligible for Cash on Delivery for selected locations/ Pin codes in India. The Products which are not available in stock and are made to order are not eligible for Cash on Delivery. The Maximum Order Value for COD payment method is 85,000 INR only. Taxes and Duties depend on your Shipping Destination. VAT, Custom, and Import Duties are not included in our ordering process, but may be levied as per rules and regulations set forth by your government. Who do i contact if i face any payment issues? I am happy with your service, where do i leave my review? What if the delivered outfit doesn't fit me? At times you might not find your perfect fit, but dear ladies you need not to worry as KALKI Fashion is here to make your shopping experience even more memorable! Here is what you should do email us at care@kalkifashion.com with your required size and outfit image placing an measuring tape on the incorrect size section on the product, accordingly our fitting expert team will get in touch with you with an quick solution, want to talk with us now whatsapp at : +919920012474 we are available 24/7. How are measurements taken for Standard and Custom fitting? We custom fit the outfit to your size. However, we can only custom fit with it certain ranges. 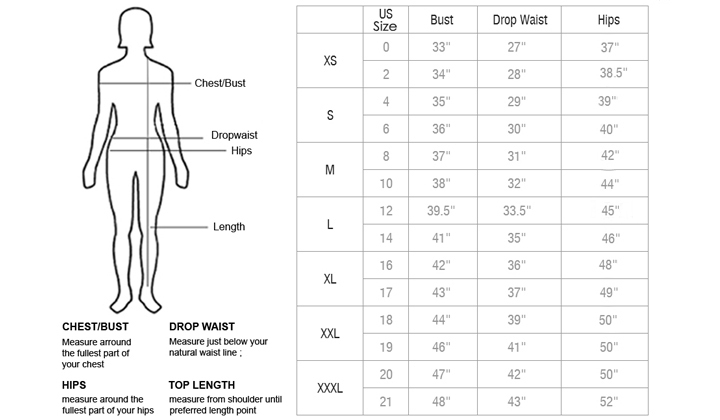 Standard Size : Select the Standard Size to get the fit with standard size i.e Small / Medium / Large or Extra Large. For your convenience we provide you 0.5 inch margin from both side the outfit. To give you an example, for your bust size is 32 will have extra added margin. Please view the size guide below to understand better. Customize Size: Select the Customize measurements, Share your complete accurate measurements for the best fit. With Customization you can give Please view the size guide below to understand better. Or you can call DHL Customer Service Number Toll Free Number - 1800 11 1345 with the tracking details received in your Order Email id.